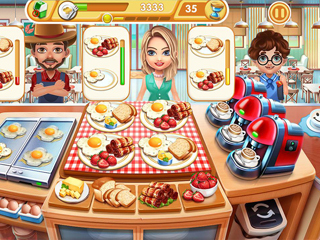 The most addictive time management cooking game! 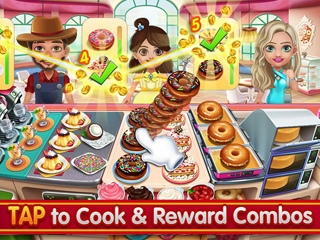 Join in fever of cooking, tap as fast as you can and enjoy this fast-paced gameplay with strategy and simulation fun! 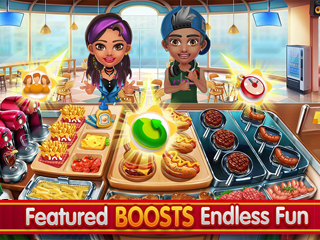 Prepare, cook, and serve tasty meals from all over the world! 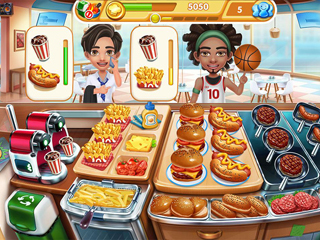 Dash from classical coffee to Chinese restaurant, baking sweet cakes and grill yummy burgers. 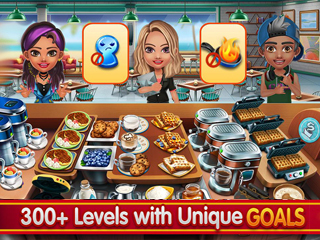 Challenge cooking in the kitchen and lead a cooking empire!